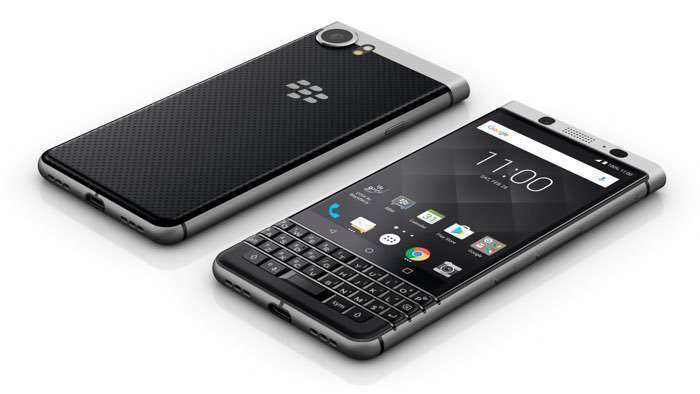 The new BlackBerry KeyOne was announced at Mobile World Congress back in February and now the launch of the handset has been delayed in the US. The launch of the new KeyOne in the US and Canada will now happen in May, although an exact launch date for May has been given. The news of the delayed was announced on Twitter by TCL General Manager Steve Cistulli, who explained that the company has seen good demand for the handset. As a reminder the BlackBerry KeyOne features a 4.5 inch display with a resolution of 1620 x 1080 pixels and it is powered by a Qualcomm Snapdragon 625 processor. The KeyOne is equipped with 3GB and 32GB of built in storage, it also comes with a microSD card slot and it features high end cameras and a 3505 mAh battery. On the back of the handset there is a 12 megapixel camera for photos and videos and on the front there is an 8 megapixel camera for Selfies and video calls. The handset was originally scheduled to launch in April, it will now launch in May, as soon as we get some details on the exact launch date, we will let you guys know.